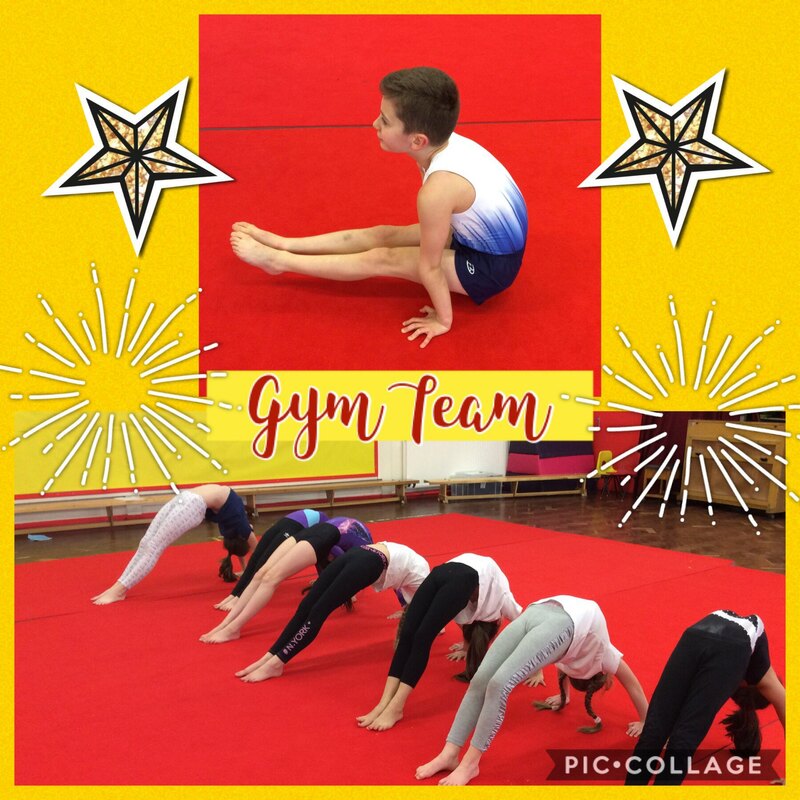 Well done to the Gym Team who have worked really hard tonight on improving their skills for their floor routine. Special mention to Amina who got her back walkover. Great work everyone. 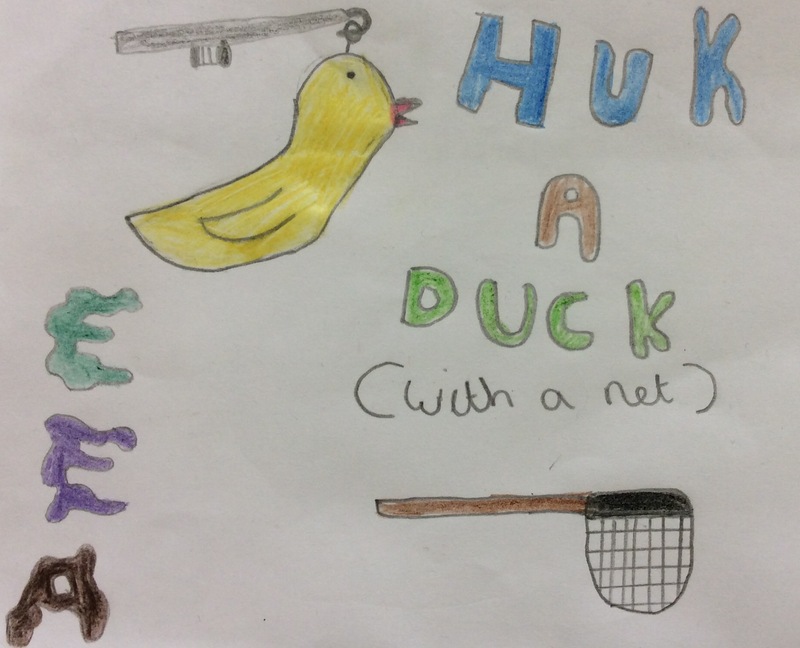 This entry was posted in Year 2 and tagged School Clubs on March 21, 2019 by Sandford Hill. 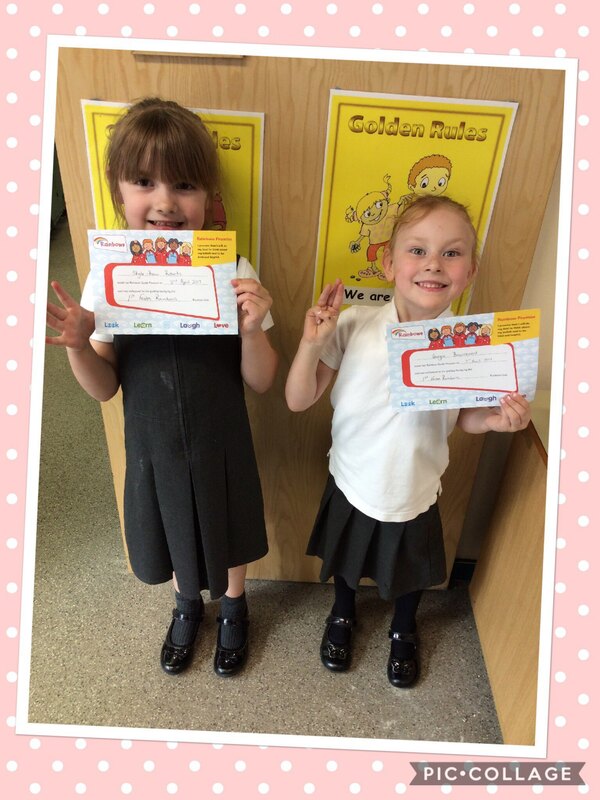 Congratulations to Georgia and Skyla-Beau who made their rainbow promise on Monday night and received a special certificate. They have made their promise to do their best and be kind and helpful. Well done girls! This entry was posted in EYFS and tagged School Clubs on April 5, 2017 by Sandford Hill. Just take a look at our y5/6 superstars! Just the Nicest Kids in Town! This entry was posted in Year 5, Year 6 and tagged P.E., School Clubs on October 12, 2016 by Sandford Hill. This entry was posted in Year 3, Year 4, Year 5, Year 6 and tagged Music, School Clubs on October 11, 2016 by Sandford Hill. This entry was posted in Year 6, Year5 and tagged School Clubs on October 5, 2016 by Sandford Hill. Despite a little bit of drizzle, our whole school community came together on Saturday as we held our Summer Fayre. There was lots to see and do and lots of prizes to win! Thanks to everyone’s wonderful support once again, the day was great success and everyone appeared to have lots of fun- look at the photographs below to see. This entry was posted in EYFS, Notices, Year 1, Year 2, Year 3, Year 4, Year 5, Year 6 and tagged School Clubs on July 18, 2016 by Sandford Hill. After a successful Father’s Day sale, Enterprise Club have been able to purchase a 3D printer. It was very exciting seeing it work for the first time and we can not wait to really get stuck in with making items to sell. This entry was posted in Notices and tagged School Clubs on June 23, 2016 by . You might remember that the Enterprise Club have entered the Virgin Money Fiver Challenge to help fund their business ideas for the Summer Fayre. Well, this week children have designed logos for their businesses and submitted them to Virgin Money for judging. Below are their final designs. What do you think? This entry was posted in Notices and tagged School Clubs on June 10, 2016 by . Enterprise Club has entered the Virgin Fiver Challenge this term. This is a challenge where each person gets 5 pound and has to set up a business. We decided to set up stalls for this year’s summer fayre. To find out what stall to set up, we did a survey, We will have to take part in weekly competitions such as logo designs and advertisements as well as complete a logbook of our work. We will be competing with schools from all around the nation to make the best profit. Keep an eye out on the blog or school website for updates. Written by Katie and Taylor. This entry was posted in Notices and tagged School Clubs on May 10, 2016 by . 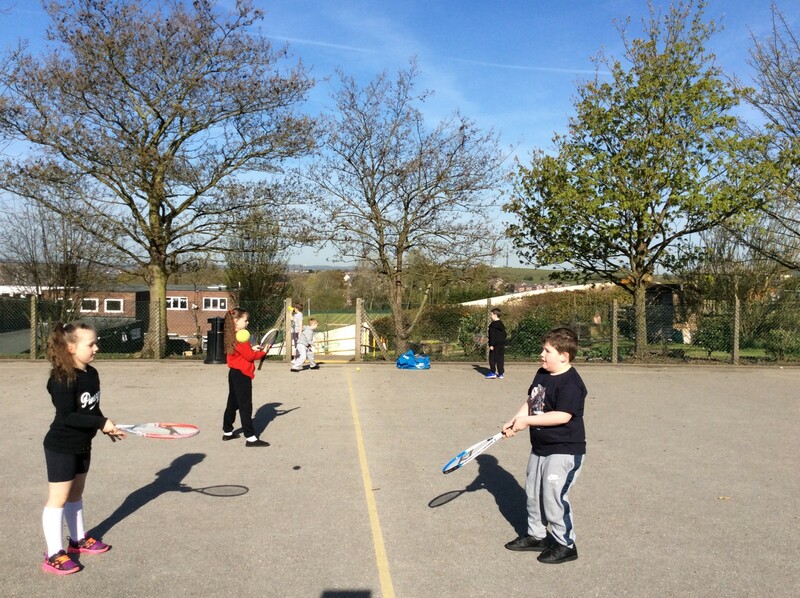 What a lovely morning for a spot of tennis! Children in Year 3 and Year 4 were working hard to improve their hand-eye coordination with a few throwing and catching games this morning. They then went on to scoring points against one another by catching the ball using a sandwich catch – trapping the ball between one hand and a racket. Keep up the good work! 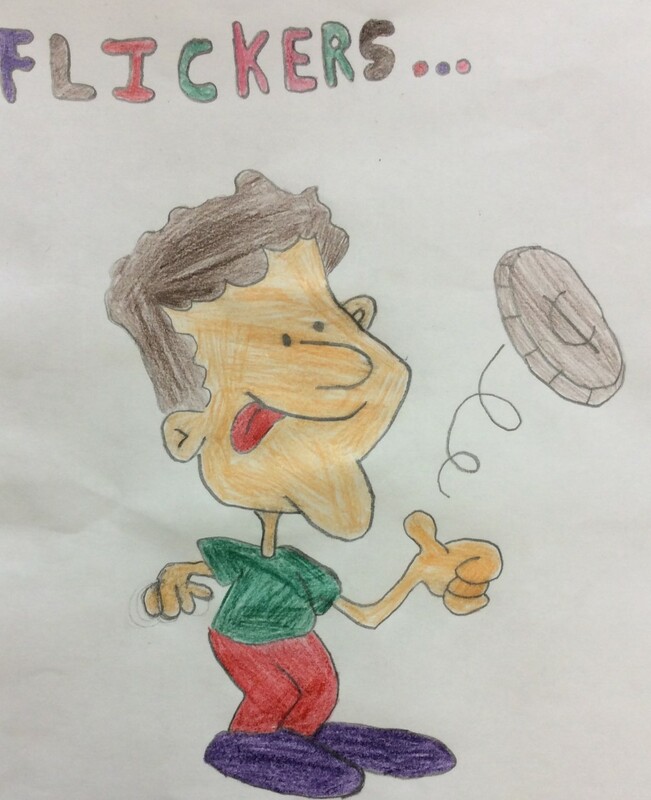 This entry was posted in Year 3, Year 4 and tagged P.E., School Clubs on May 5, 2016 by .